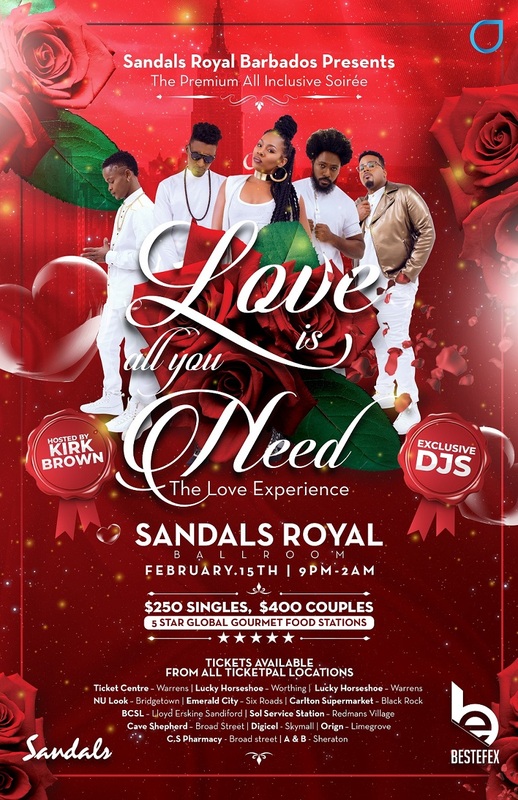 This is an All Inclusive Premium Event featuring 5 Star Global Gormet and Premium Drinks also featuring some of the Islands Best Djs and a mind blowing live performance by the award winning band 2 Mile Hill. There will be dinner giveaways leading up to the event and on the night of the event as well. Enter by filling out the form attached on the website.